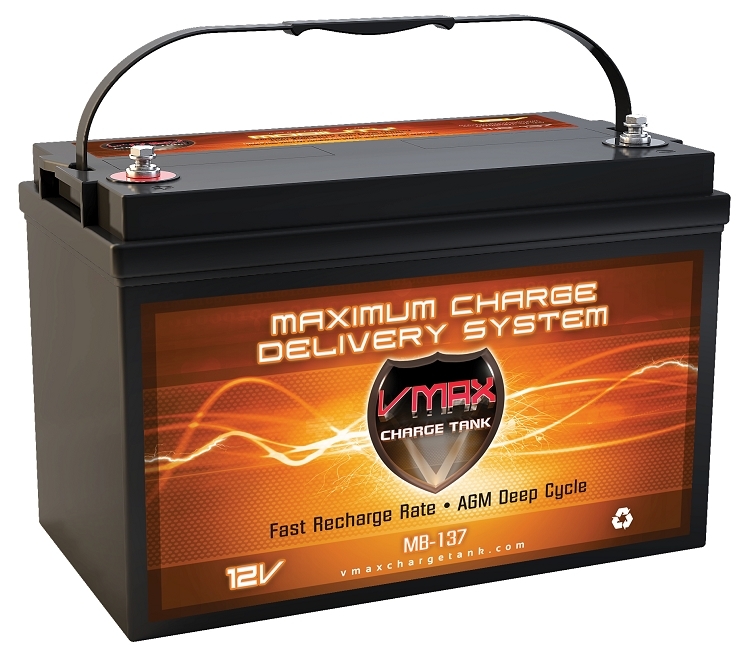 Home > Medical > MB137-120 Deep Cycle, High performance AGM Battery.
.* Matching is based on closest dimensional specifications. Differences in hold downs and termination may require some accommodations and/or the extension of one or both vehicle's battery cables.